If you like lazing on the sofa, slobbing out in front of the television, hate having to get up to switch the lights on or off or change the T.V. 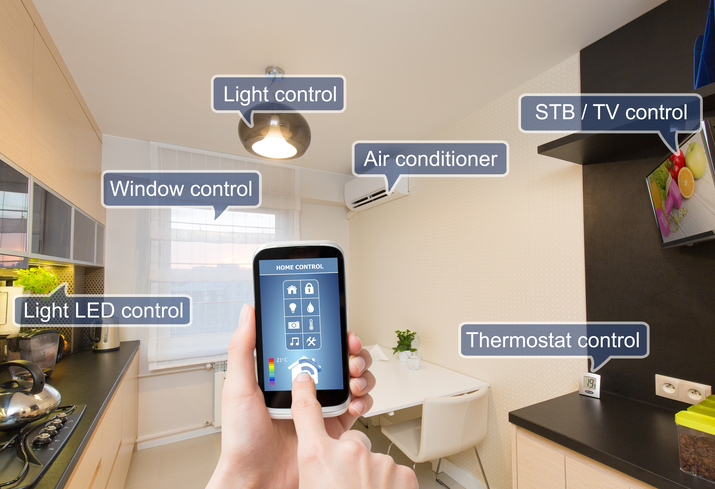 channel and you want to walk into a warm and cozy home when you get in from work then smart home automation is for you. Burst pipes and frozen taps, what do you do now? Commercial heating and plumbing maintenance services. How to ensure best practice.